If you or a loved one have recently been devastated by a cancer diagnosis, Regional Cancer Care Associates in Pompton Plains, NJ can help. 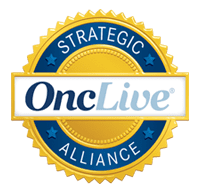 Our physicians and oncologists work with you to determine the appropriate treatment plan based on your symptoms and medical history. 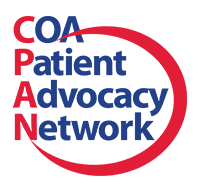 We also provide cancer care support and financial advocacy services, to help you navigate the often-overwhelming journey towards cancer recovery. 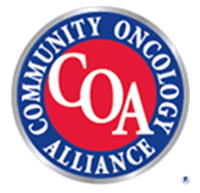 In addition, Regional Cancer Care Associates also conducts regular clinical trials for new treatment and diagnosis methods. These are voluntary trials that further our understanding of cancer recovery and ensure a greater quality of life for future patients. Your fullest informed consent will be assured if you consider enrolling today. Our Pompton Plains Regional Cancer Care Associates office is located at 97 West Parkway, Pompton Plains NJ 07444, near Chilton Medical Center and I-287. Call us today at 973-831-5451 to schedule your appointment, or to ask any us about our services. 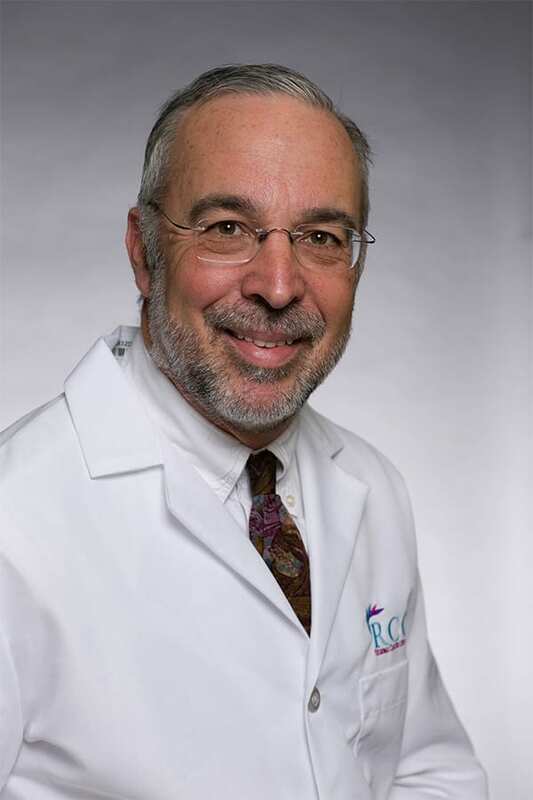 Dr. Andrew M. Bernstein specializes in hematology and medical oncology, and is board certified in both. He received his undergraduate degree in biology from New York University and his medical degree from New York College of Osteopathic Medicine, where he was voted into Psi Sigma Alpha Medical Honor Society. 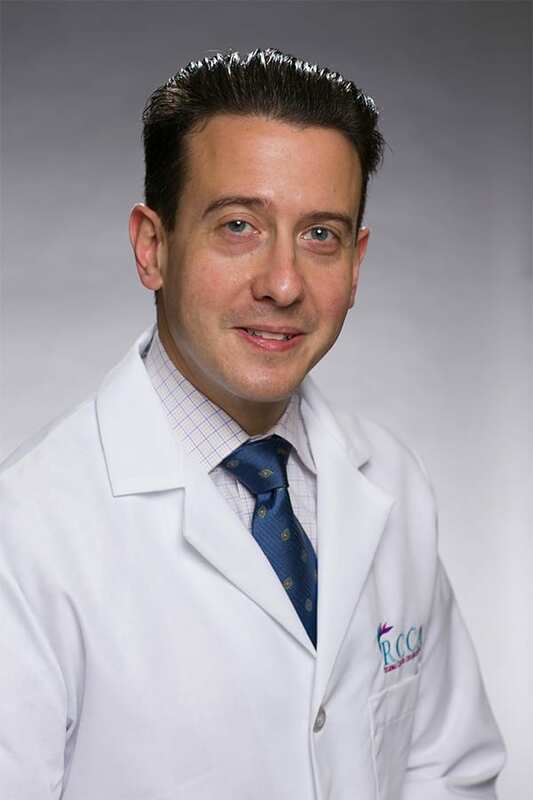 Dr. Martin Frank specializes in hematology/oncology, and is board certified in internal medicine and oncology. For more than 25 years, he has been treating patients in the Pompton Plains community. He received his medical degree from George Washington University.